And the other thing that I got are these oil blotting sheets, one in colour lavender and one in pink. 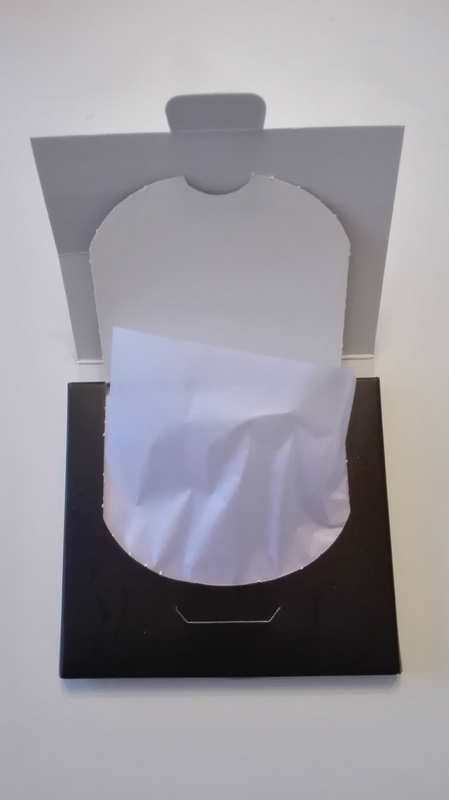 But how to use them: "Gently pull out a sheet from the package. Blot sheet in T-zone area, flip the sheet and blot any other facial areas needing oil absorption. Use whenever skin needs to be mattified and refreshed." 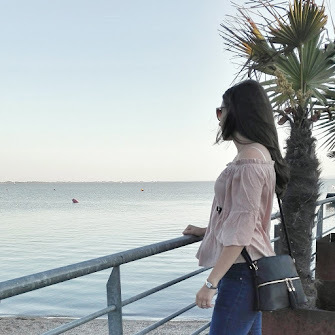 I used it exactly like the describtion tells us to do and I saw that when my skin was a little bit oily it definitly mattified it a little bit. I have to say that my skin is more dry than oily, but I can imagine that it can absolutely help people with oily skin. Altough I like to use them when I want to mattify my make-up again after some hours and I am really happy with this product. 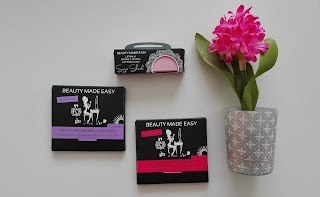 Have you already heard about Beauty made easy products? Or do you already have some?